No matter your hair type, you should be able to find a cruelty-free shampoo that makes your hair look and feel amazing. 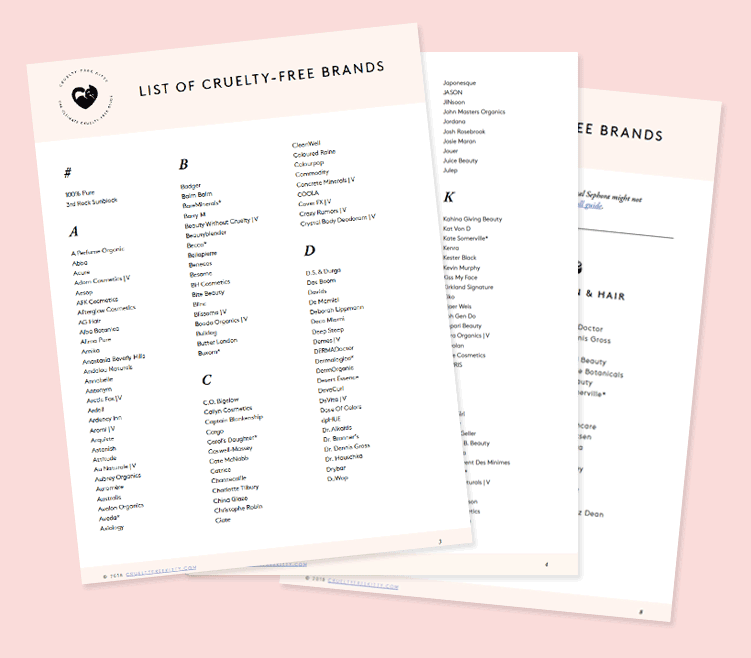 With so many options available today, there’s no need to brands that test on animals. Take a look at my top picks below! Technically, this is a cleansing conditioner. That is, a conditioner that is formulated to be used as a shampoo. The result is not only clean hair, as oil washes out oil, but also incredibly soft locks. If you have color-treated, dry, or damaged hair, give Wen cleansing conditioners a try. The Sixthirteen in particular is my favorite, as it’s more thick and rich than the rest of their line, in addition to having a lovely, sweet and slightly lemony scent. This is the most gentle, nourishing shampoo I’ve ever tried and it’s affordable. It has a mild lemony scent that isn’t overwhelming, and while it’s a gentle shampoo, it absolutely cleans your hair and gets the job done. I always reaech for this one when my hair feels particularly dry, and it always leaves it smooth and silky as promised. If you have blonde or silver hair and you want to keep it from getting yellow or brassy, you need a purple shampoo in your life. 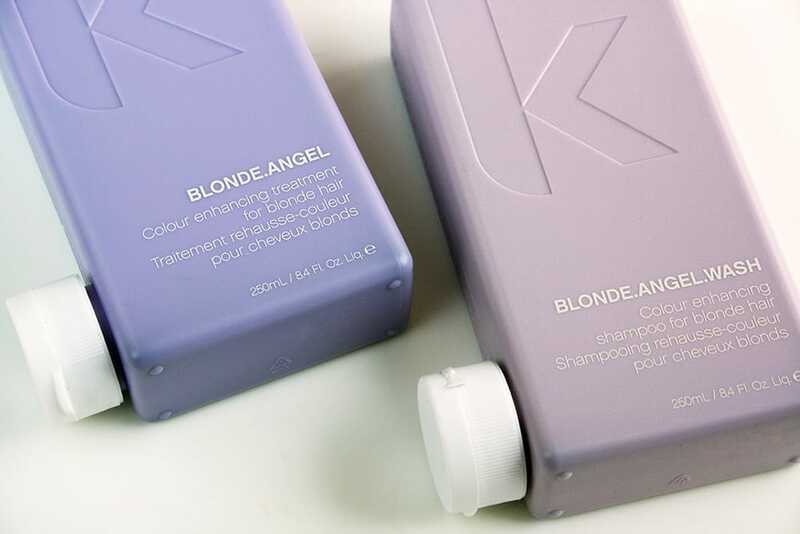 This is the best purple shampoo I’ve used, and it’s 100% cruelty-free! The scent is heavenly, and it leaves my bleached hair tangle-free. 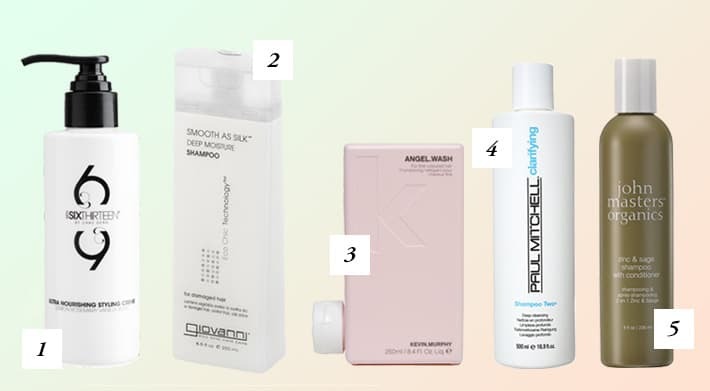 Kevin Murphy is a professional line found only in salons. A clarifying shampoo efficiently gets rid of build-up, leaving your hair squeaky clean. 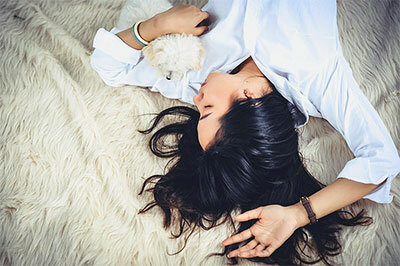 If you have oily hair or use a lot of hair-styling products, using a clarifying shampoo at least once a couple of weeks might be a good idea. Paul Mitchell’s Clarify Shampoo, while making my hair feel utterly clean, doesn’t dry it out. It leaves it soft, shiny, and adds a boost of volume. Hands down the best cruelty-free clarifying shampoo. This is another one of my favorite shampoos ever, and it’s well-loved by women with different hair types. John Masters Organics is an organic beauty brand and their products are free of harsh chemicals and synthetics. They’re also super luxurious yet effective. This shampoo smells like honey and coconut (seriously, so good) and it leaves my hair clean and shiny. Loooove this one! There’s a reason why Lush is in this list. Twice. Simply put, their hair care stuff is the bomb. Cynthia Sylvia Stout is my favorite liquid shampoo of theirs. Its secret ingredients: beer and cognac oil for glossy hair! It’s great for curly as well as thin hair, and has a strong scent I can only describe as voodoo soap, which I personally find fantastic. Another very affordable option that’s cruelty-free, 99% natural, and works wonders. 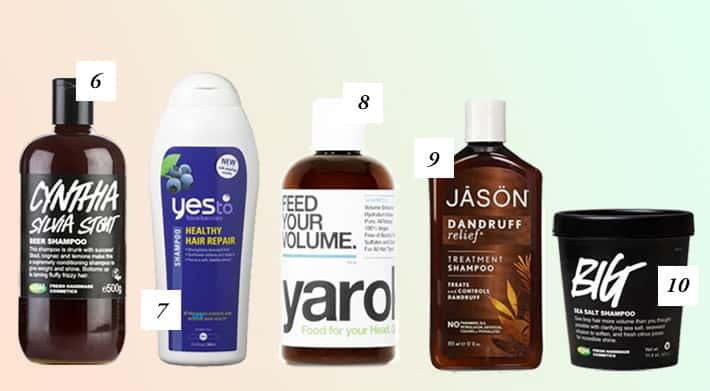 The Yes To Blueberries shampoo is gentle and leaves your hair smooth and moisturized without weighing it down. This along with the Giovanni shampoo are the best affordable options I’ve found. You can find Yes To Products in so many drugstores nowadays, and they’re Leaping Bunny-certified! Have you heard of Yarok? 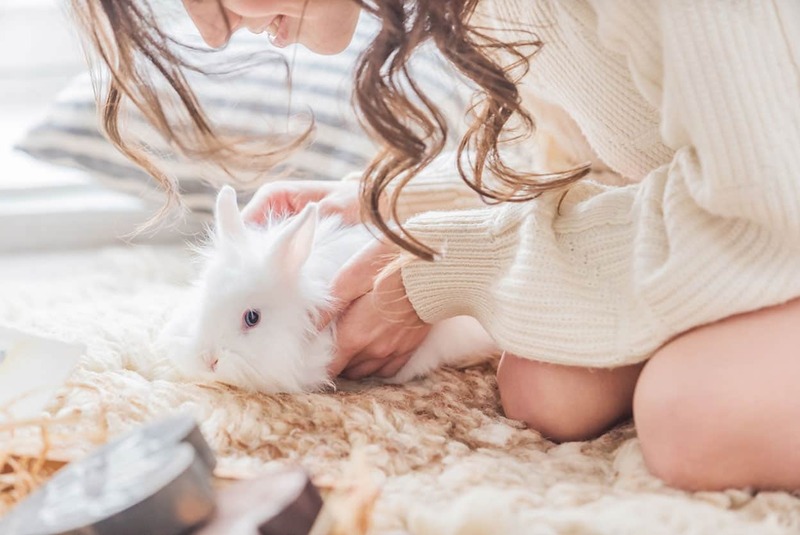 It’s an all-natural hair care brands that’s also cruelty-free and vegan. They’re on the luxury side of things, but their products are high-quality and totally eco-friendly — Yarok means “green” in Hebrew. This shampoo, for instance, gives fine hair some oomph without using any harsh ingredients, and it works! This is an all-natural solution for dandruff and itchiness. It contains safe ingredients that really work like Sulfur and Salicylic Acid, and it’s free or SLS or any other harsh ingredients that might aggravate dandruff. It also contains Rosemary, Olive Oil, and Jojoba Oil. If you struggle with dandruff, this is the best cruelty-free solution out there. Big is a cult Lush product, and also my favorite shampoo of theirs. As its name implies, it’s designed to give hair big bouncy volume. It’s unlike any other shampoo out there: made with real sea salt — which gives it a strangely pleasant texture — it cleans hair thoroughly yet gently. My hair has never been as soft as when I wash it with Big, which is probably due to it being infused with avocado butter and coconut oil. Also, it has an absolutely amazing flowery-citrusy scent. If your hair is very dry or colored, this one might be too harsh! I hope this list has been useful, and I’d love to hear your own picks! 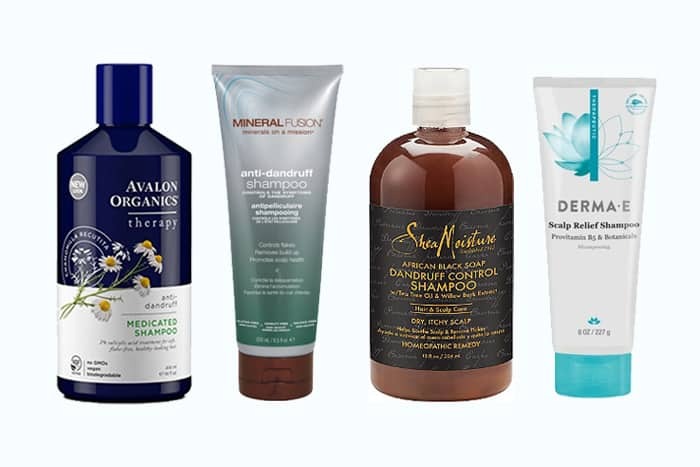 What’s your favorite cruelty-free shampoo ever? Wen shampoo, etc is full of harsh chemicals . There is a website about the secret behind Wen. Also it is not on Peta’s list or leaping bunny list. But reading the ingredients is a dead giveaway. I haven’t checked out your other suggestions. I found a leaping bunny on a cosmetic product that has a bunny but is not on Peta’ list yet . 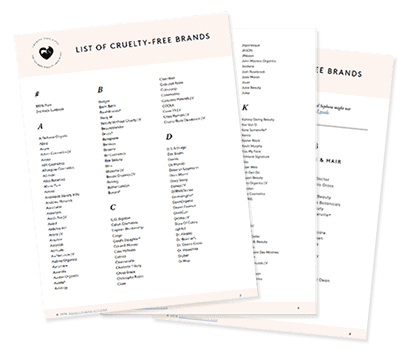 I think if you are really serious about using cruelty free products you have to do your research. Wen has been Leaping Bunny certified since 2013. You can find them on the Leaping Bunny’s list here, and I included a screenshot. I have never said that Wen is natural! 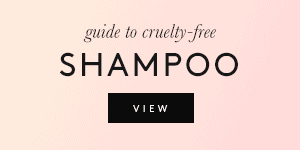 My list of recommendations for cruelty-free AND green shampoo will be up soon! I still have a few brands to try. Paul Mitchell is definitely not cruelty free. They’re on Peta’s list for testing on animals. You must be confusing Paul Mitchell for some other company! I love john masters but its too expensive. Any suggestions for SLS and silicone free shampoo/conditioner that’s also cruelty free?? I use Paul Mitchell tea tree special shampoo now but it strips my hair color because of the SLS. Pravana, John Masters Organics, Paul Mitchell all have a color safe formulation. John Frieda is not cruelty-free. 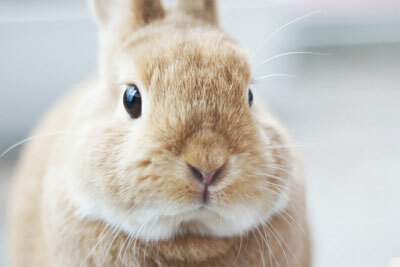 They participate in 3rd party animal testing in Asia. Hi Suzi! I’m looking for the BEST smelling shampoo you can suggest. I have really fine hair, so any sort of scented shampoo just fades away as soon as I’m out of the shower. Is there anything that would stick with me all day long? Hmmm. Have you tried anything from John Masters Organics? There’s also Kevin Murphy I really like in terms of fragrance. A company may not test on animals and can state on their products that they are caring and not testing on animals, but that doesn’t mean the ingredients they use in their product weren’t tested on animals before being shipped. 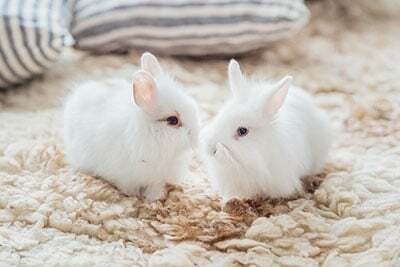 The vegan bunny is the only sure way to know you are getting cruelty free. This article is very misleading. Bunny all the way!!! 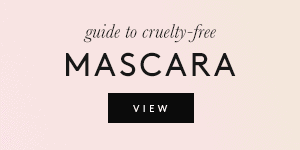 Ummm…….not sure what you are not getting, but no bunny logo means not cruelty free. That is a fact. First of all…..why wouldn’t a company want to display the logo? That makes no sense not to. And the link that you posted actually specifies they use Animal ingredients!! If you go down the list the last thing mentioned is Animal ingredients: yes. Wen is not cruelty free!! Any true vegan knows this!!!!! I get where you’re coming from now. Wen isn’t vegan, no! However they don’t test on animals and are Leaping Bunny certified. I really like the Live Clean products – Canadian, available at the drugstore/Walmart, cruelty-free and sulfate-free. 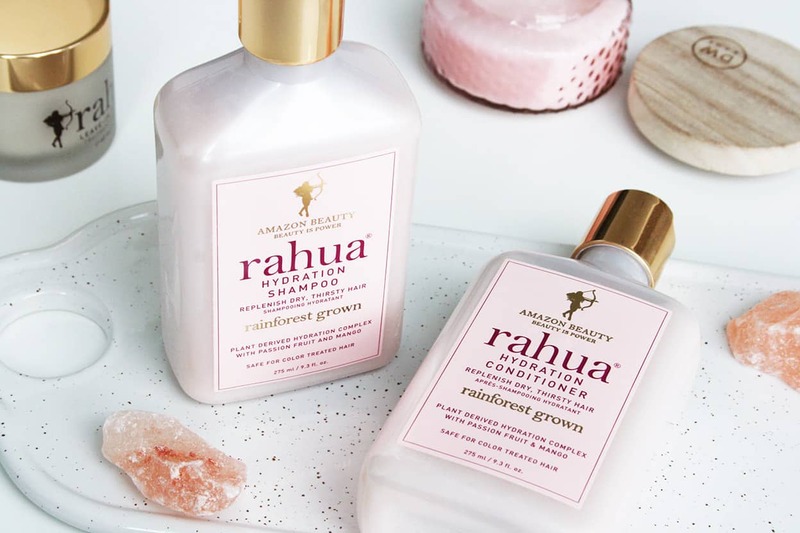 The company was recently purchased by Hain Celestial, which is a nice external verification that they’re really what they say. I loooove their Apple Cider Clarifying Shampoo – I have very oily hair & am a dry shampoo/texture product addict (fine, pixie-cut hair). It is the bomb. Their body/skin products are not so good (the face products are super fragranced) but the shampoo is faaaaab. 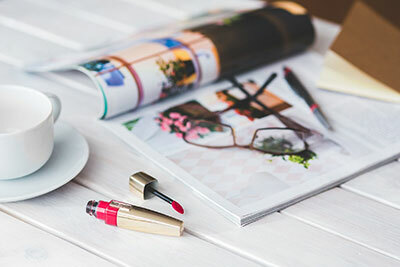 Is Living Proof cruelty free? I bought the kids carrots and mango shampoo and conditioner for my daughter and ended up using it too… the smell is amazing and it leaves our hair silky smooth. Can anyone recommend a hair straightener/smoother that’s cruelty-free? You are amazing! Thank you for such good information! I love your blog, Suzy. Pureology hair care is 100% vegan but is it cruelty free? just a suggestion, but can you make your lists printable? Thank you for all your help, I love it. I get that there’s a lot of confusion das n peoples minds between green, vegan and crueltyfree. These are three different statements not to be mixed up.Best option: all of them. My minimum standard: crueltyfree. Awesome article. Our store has recently started stocking Faith in Nature including a wide range of their shampoos and conditioners. They’re a British company and have a great back story. Their products are all cruelty free and their Shampoos and Conditioners are free from SLS and parabens (good for coloured hair) and contain 100% natural fragrance. Is the brand huda beauty and Fenty Beauty By Rihanna cruelty free ? Wen Sixthirteen was my best bet since it’s the right shampoo for my hair. I hope it’s not really tested on animals. It’ll be heartbreaking if it’s true. Tried a sample of Lovers shampoo and conditioner, works really well… but I can’t find ANYTHING on them being cruelty free. I have a feeling they’re not. Anyone got any info on that brand? I have been using Unite products for a few years now. They say they are cruelty free and vegan. Maple Holistics makes some great cruelty free shampoo. Hi Natalie, thank you for your kind message! I hope the switch to cruelty-free hair products goes smoothly and you enjoy the products!! Isn’t Carol’s Daughter cruelty free? They sell it at Family Dollar which is very affordable..